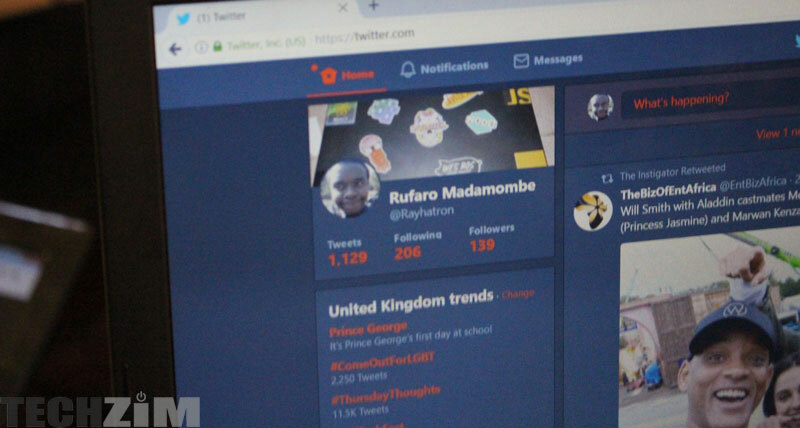 Twitter was one of the first applications to embrace a dark mode but the only problem I have with Twitter’s dark mode is that the colour is slightly off… It’s always been a dark blue and not black and I can’t speak for you but that kind of pissed me off. Twitter has now decided to fix that and give users like myself a full on dark mode with their most recent update on iOS. Lights Out as the feature will be known makes sure that dark mode is as dark as it can get. Right now the feature is still on iOS only but obviously it will come to Android at some point. If you prefer the blue-ish dark mode you can keep that turned on in your settings. To turn on this new dark mode, head over to the Settings and privacy > Display and sound menu and tap on the toggle button next to ‘Dark mode’. Doing so will give you two options – ‘Dim’ and ‘Lights out’.